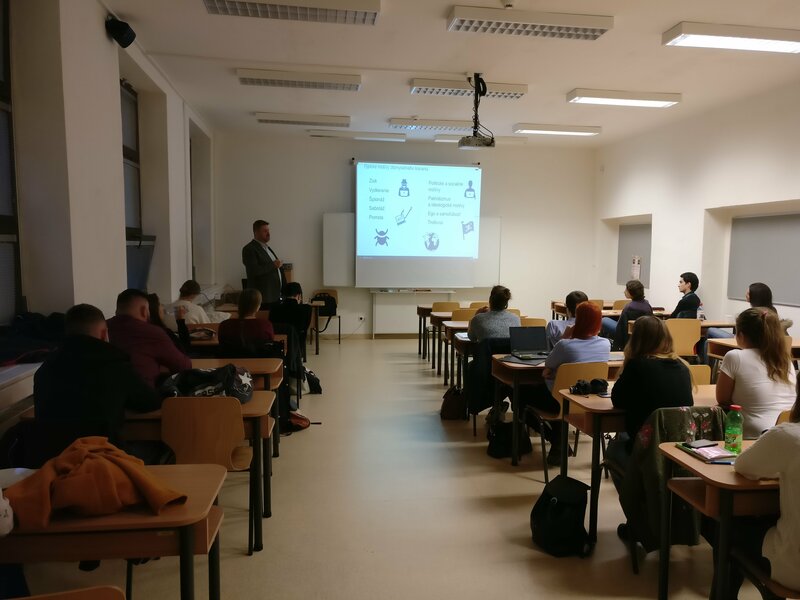 On 23rd of October we have successfully launched cyberEXP project dedicated to spread of the awareness about the issues of information and cyber security. 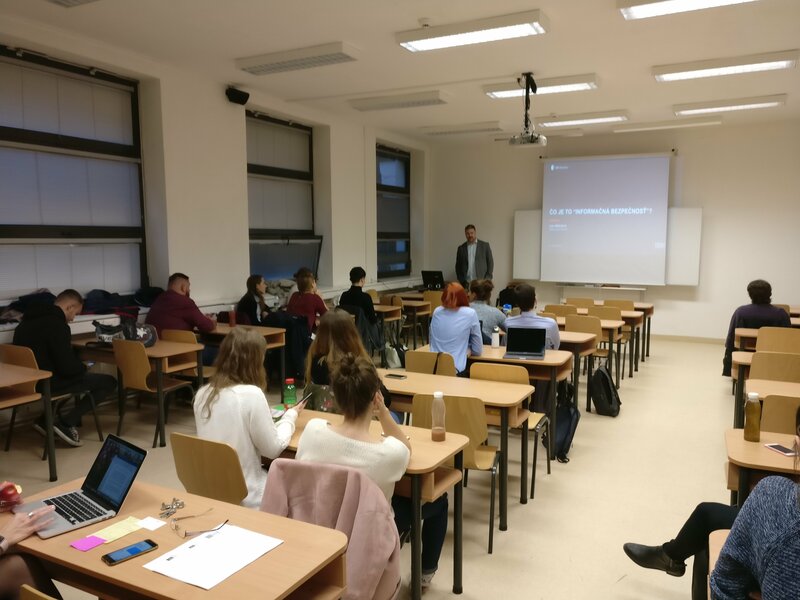 Project turns the attention to the students, through the university lectures, led by the cyber security experts, which will provide students with immediate knowledge of the threats they are facing in cyber space. 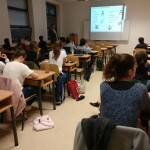 The first of a series of lectures took place at the premises of FSEV UK. 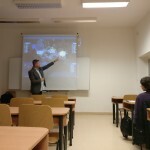 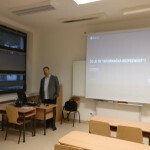 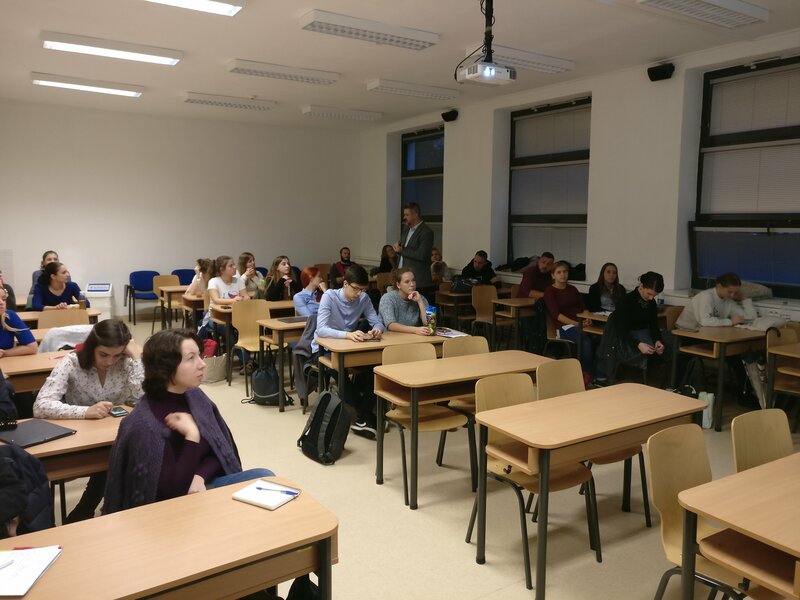 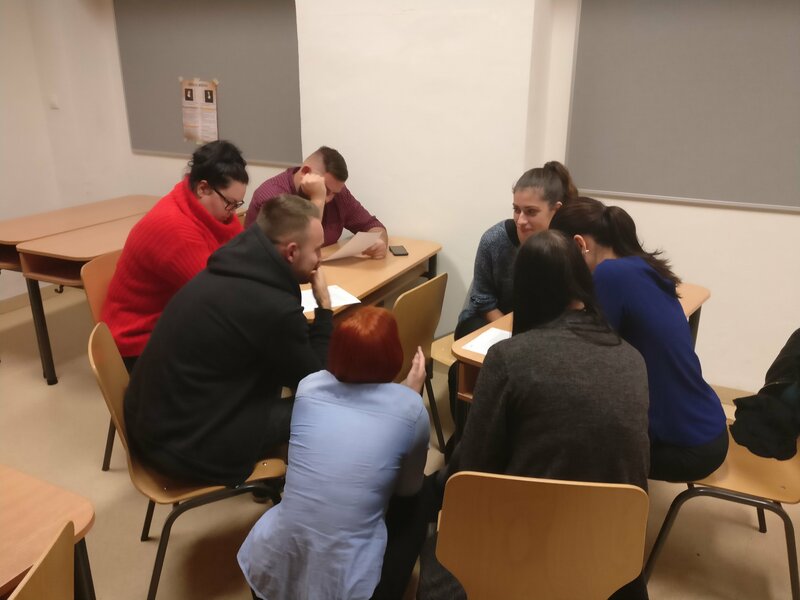 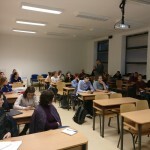 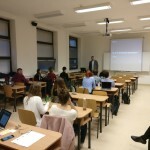 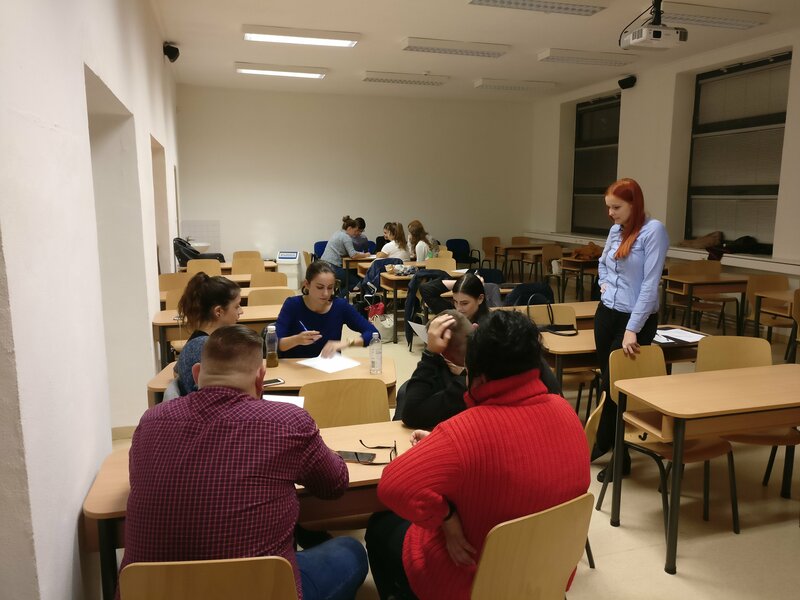 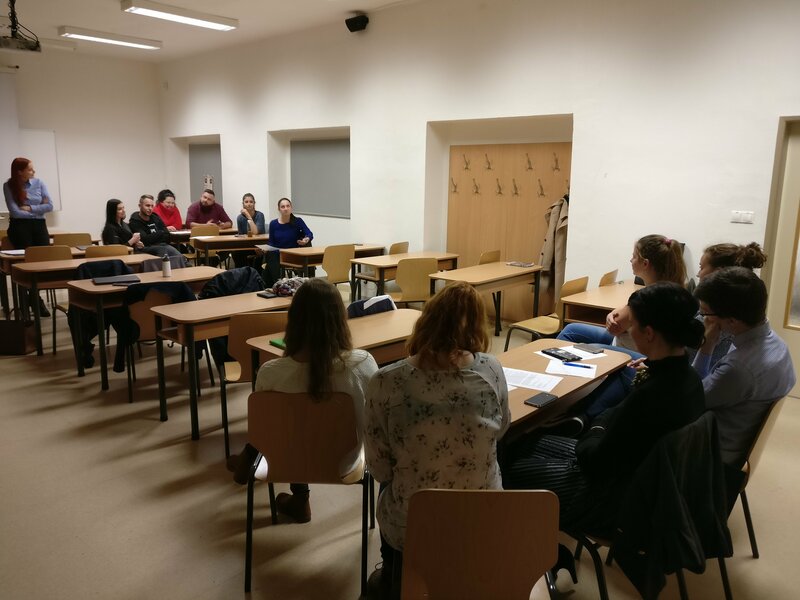 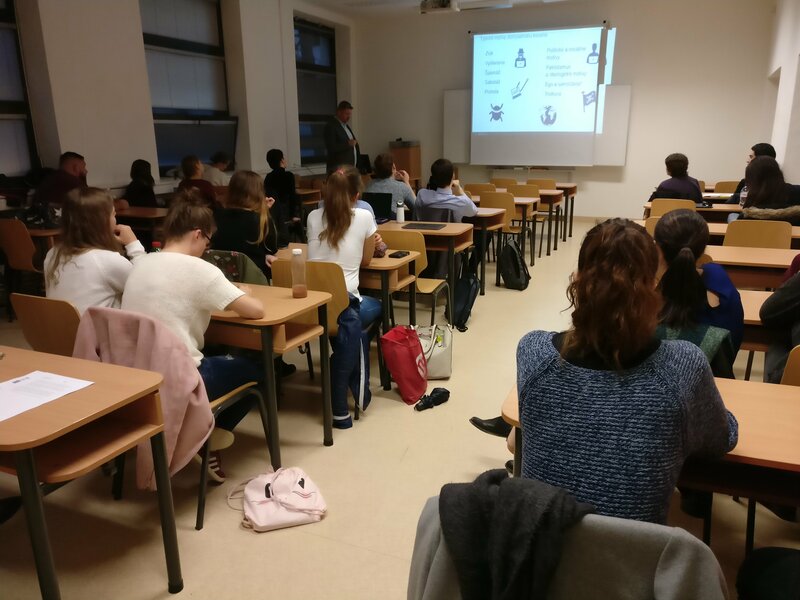 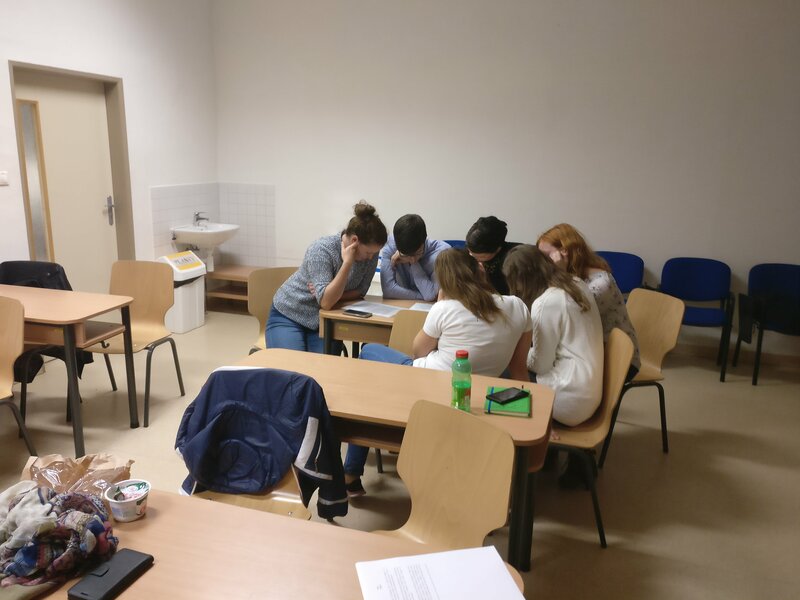 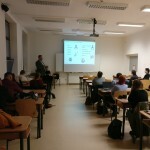 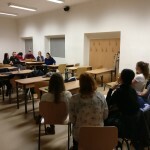 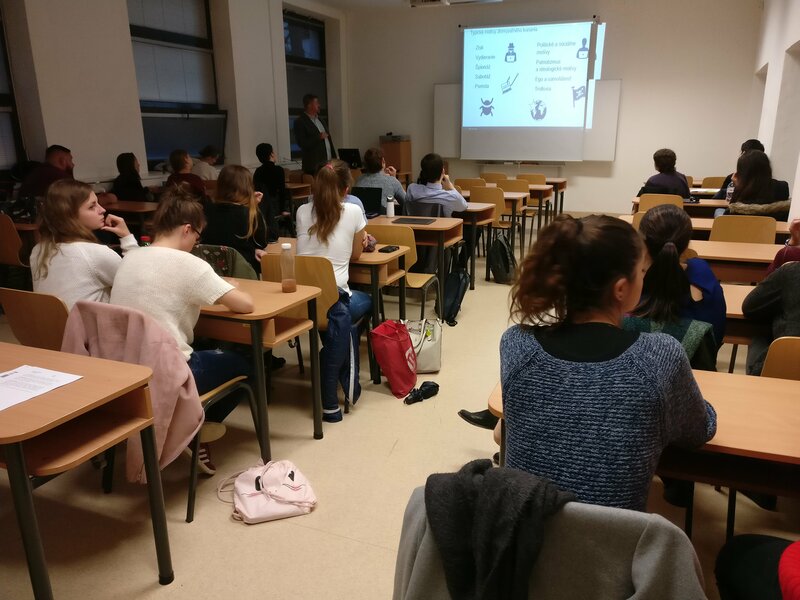 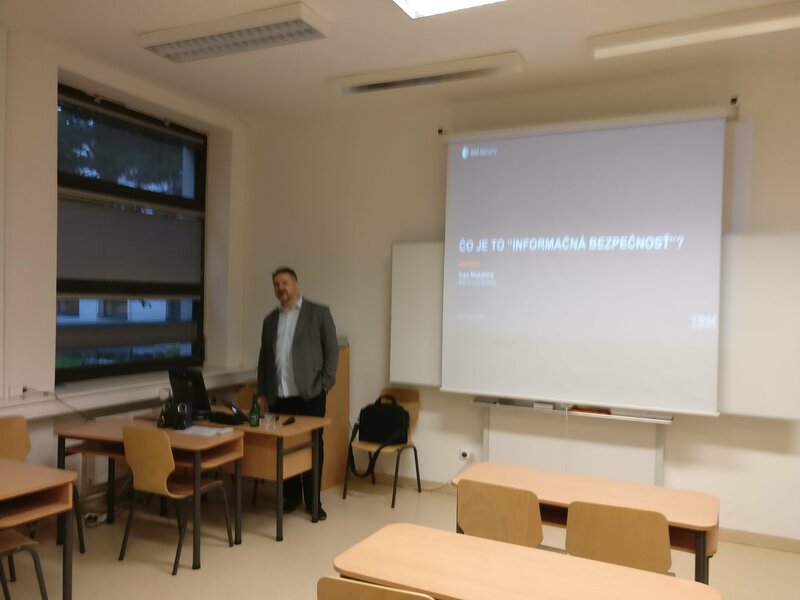 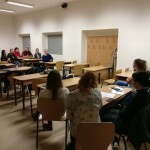 In the first part of the project day, information security expert Ivan Makatura, who had also participated in the preparation of the Slovak Cyber Law, introduced this topic of information security to the students. 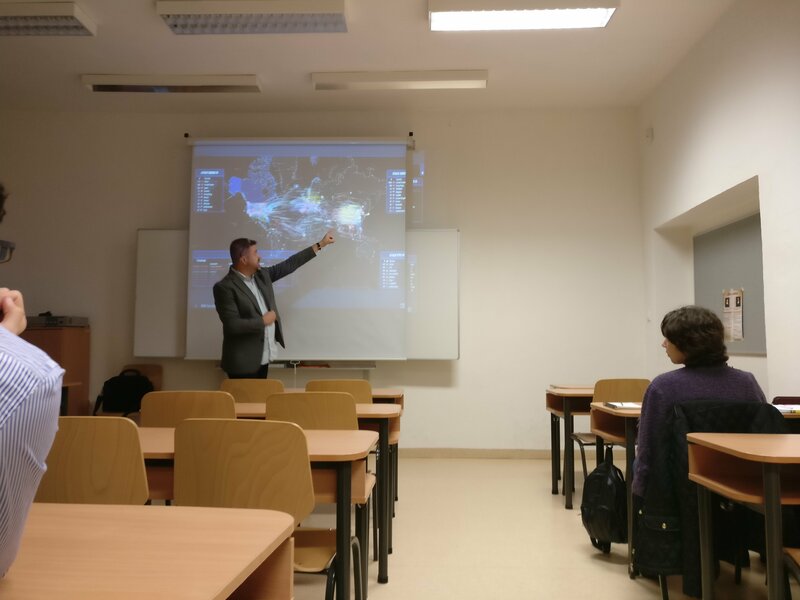 He pointed out the most common types of cyber attacks and showed to students how they can defend themselves against them. 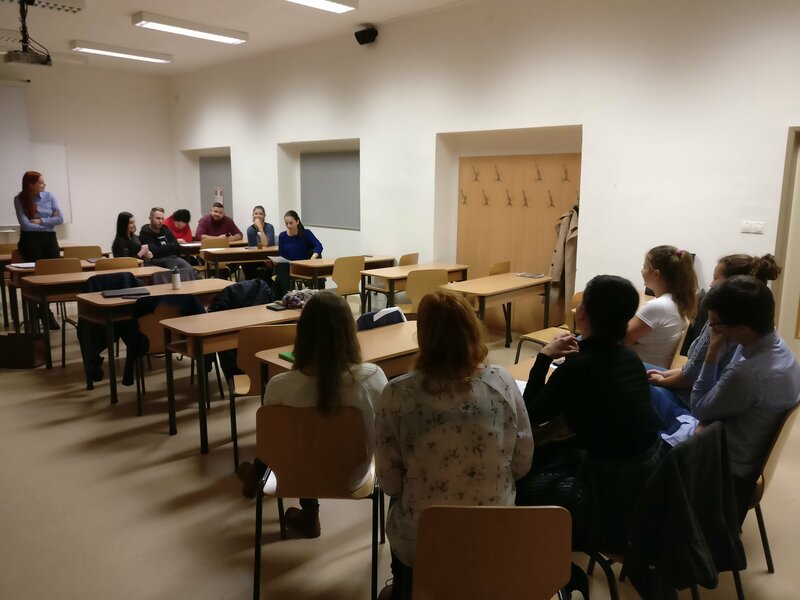 In the second part, the students participated in a workshop which simulated situation after large cyber-attack. 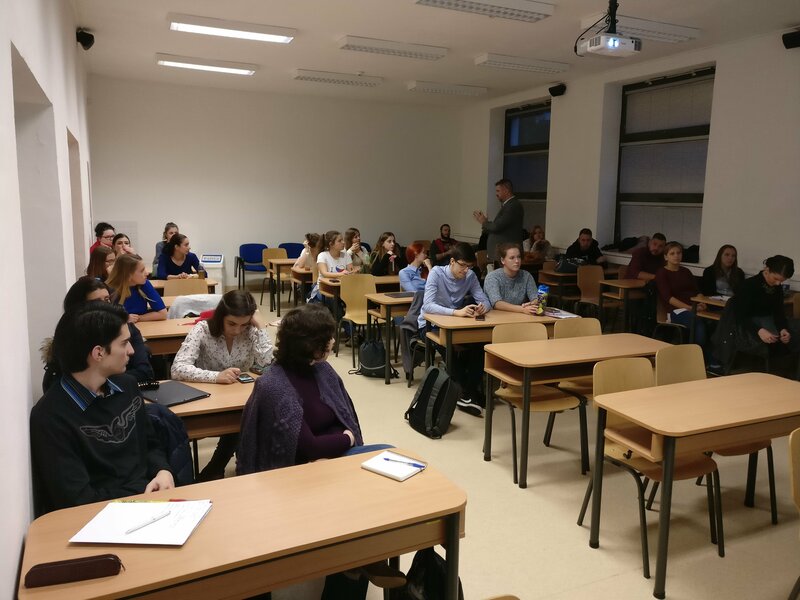 Two states met at the UN soil where they tried to de-escalate the tensions that occurred after the attacks. 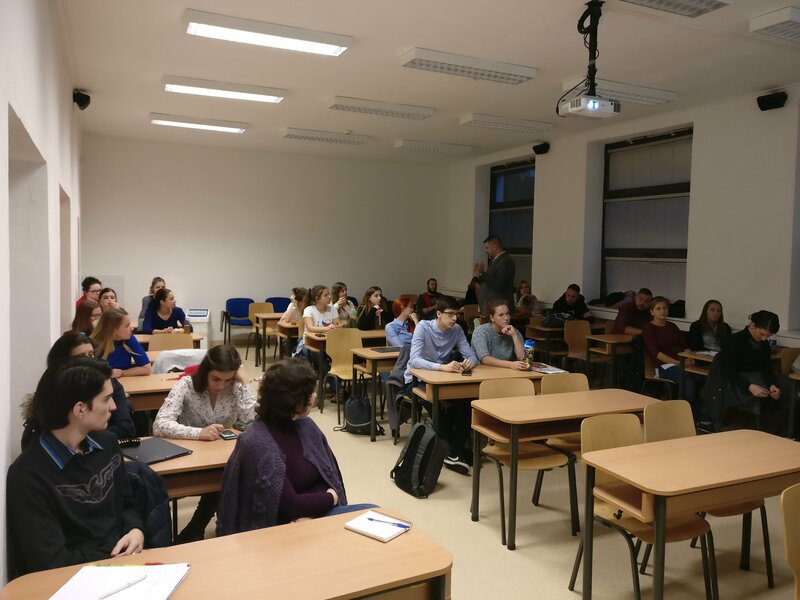 The project is organized by the Slovak Security Policy Institute in cooperation with the financial support of the International Visegrad Fund.